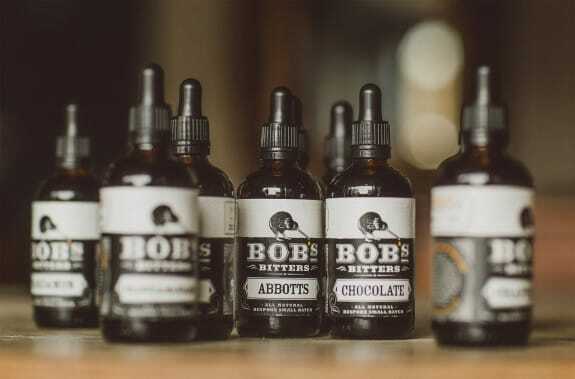 Award-winning food writer Christopher Hirst investigates the recent rise in popularity of bitters. If you happen to have visited a cocktail bar recently, you might have noticed that the forest of spirits has been augmented by a sapling colony of much smaller bottles, often decorated with ornate, old-fashioned labels. These are cocktail bitters, customarily added in minute quantities – usually a drop or two – but making a disproportionate contribution in terms of flavour and aftertaste. In the past year or two, such potent tinctures have become must-have ingredients for top-end bartenders.